Pitt football received another commit for the 2018 class in Erick Hallett II, according to a tweet posted Sunday morning. The 5-foot-11 and 175-pound defensive back is a 3-star recruit, according to 247sports.com, and was one of the top uncommitted players in Texas. He helped lead his team at Cy-Fair High School to a 6A-DII championship in 2017 — the state’s second-highest classification. “I’d like to thank God and everyone who’s been on this journey with me,” he wrote. He was reportedly recruited by new defensive coordinator Randy Bates, according to 247Sports. Hallett’s commitment comes after a weekend visit to Pittsburgh, though he already verbally committed to Washington State in August of 2017. During his senior season, Hallett had six interceptions and 29 tackles, according to MaxPreps.com. 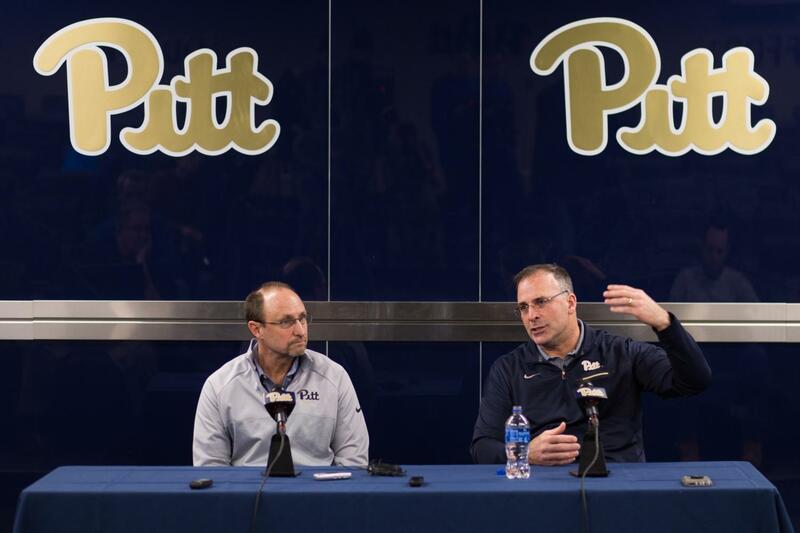 With this addition, Pitt is at the 85-scholarship limit for next season. Hallett is the fourth defensive back in the 2018 class, and he is eligible to sign his letter of intent this Wednesday.